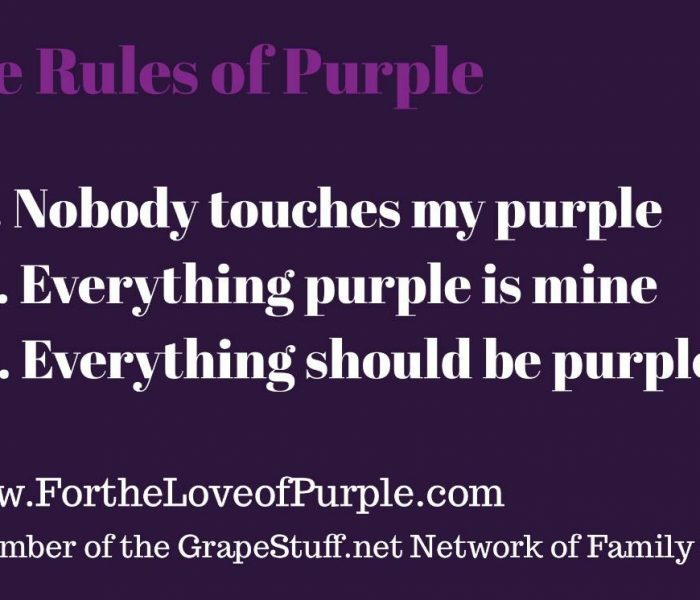 Grape Friday Fun: What’s your favorite shade of purple? Yes that’s what this is: a twenty eight second video of birds singing as we watch weird round purple flowers close up. Enjoy! Have a Grape Day!